They are building a fairly nice collection of Susan's films at netflix. You can order the discs if you are a member or watch online. These films are really beautiful and convenient to watch on netflix, but you must be a member and if you watch on internet, you need to have high speed - which I think most people do these days. I didn't even realize they had so many of her films until I started typing the list! I enjoy watching her films on my vhs tapes too. I don't care if they are old and sometimes a little "crackley"...it's similar to listening to old scratcy records sometimes. It makes them more enjoyable.. I guess whatever mood you are in at the time.. DVD is nice too...anything with Susan is great, and if I can see her and hear her, I'm happy. WOW...Ginger...I am really surprised that Netflix has so many of her films now. I just wish there was a way of buying some of these from them, but maybe someday that will happen. I still have very good copies on vhs of many of her films that I took off AMC, TURNER MOVIE CLASSICS and FOX MOVIE CHANNEL. I no longer have these channels, because they were out of my price range on my social security and I stopped my Netflix account for the same reason...But I do have great 'crisp, clear' copies of so many of her films. My vhs and dvd collected titles on all films, is now over 2,000....and I will 'never' give up my vhs recorder! Just like the record companies now coming back and recording lp's again, these will always be treasures. I now wish I had never sold my lp record albums, because they are back and in demand now. As I said in my post yesterday, I am a new fan of Susan. I went to Netflix looking for more of her movies last week and the only one they had was Valley of the Dolls. I had read last year that Netflix had sold 2500 of their classic movies to my disappointment. Today's movies just don't compare. 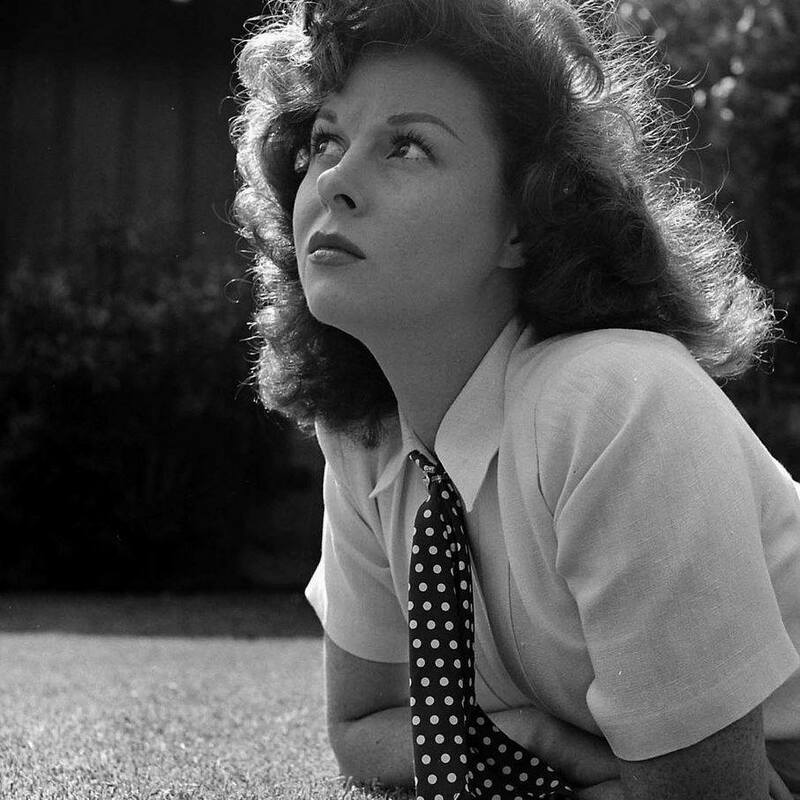 Pat, there are several of her old films at youtube...just type Susan Hayward in search...some are in full, but in sections..and I think there might be a few others in total in one clip. Those that I know for sure of at the moment are : And Now Tomorrow, Sis Hopkins, The Revengers, Garden of Evil, Among The Living, and I'll Cry Tomorrow. I think Untamed and Canyone Passage are on youtube, also Where Love Has Gone.